Have you ever wondered how the teams behind the most popular sites get so many people to sign up for their products and services? With so many great applications out there, how does someone choose one over another? In the moments when users first experience a new Web application, it's vital that they are able to understand the purpose of the application, what they can gain from it, what to expect, whether or not they can trust it, and how long it might take to get up to speed. 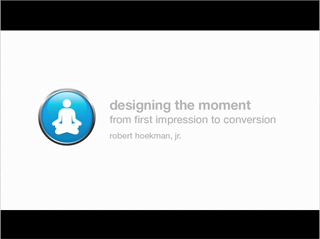 In Designing the Moment: From First Impression to Conversion (Streaming Online Video), Robert Hoekman, Jr., author of Designing the Obvious and Designing the Moment, shows you the design elements that will help your users do exactly that. 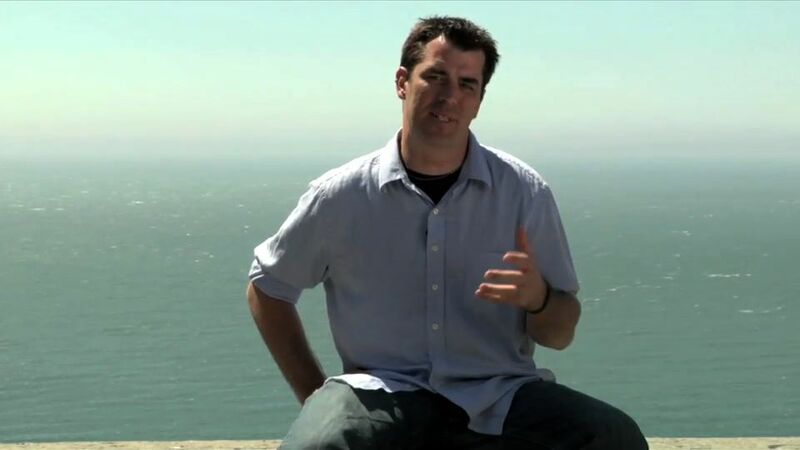 Robert offers examples from successful sites and San Francisco storefronts, shares stories from his own work, discusses the rationale for each design decision, and shows you how to apply these winning concepts to your own site to increase conversion rates and help you turn skeptical visitors into avid users.